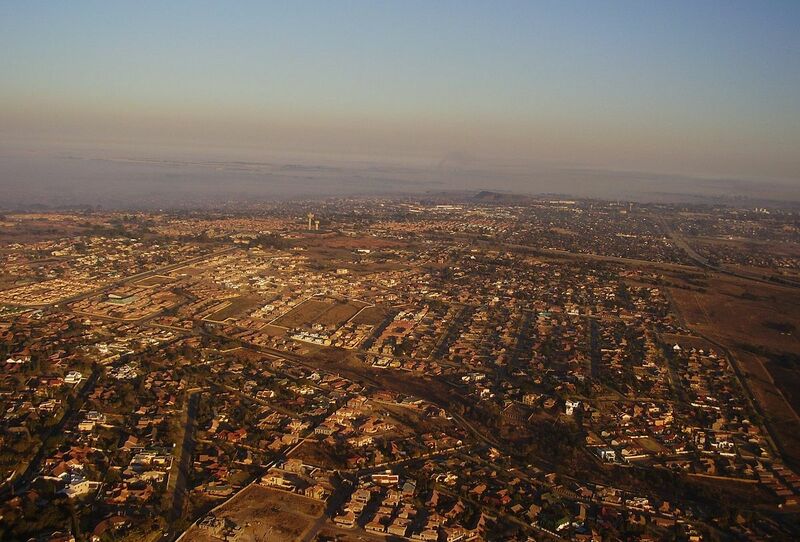 South Africa’s Department of Small Business Development has announced it will launch a centre for entrepreneurship in Mpumalanga province early next year. The centre will be situated at the Gert Sibande Training and Vocational Education and Training (TVET) college, and will start by focusing on the hospitality industry. Minister of small business development Lindiwe Zulu told the Mpumalanga Provincial Small Business Summit on Tuesday the community where the centre will be located was identified through a thorough needs assessment which identified low startup costs and a number of new potential business. “This Centre for Entrepreneurship instrument is critical for this province where there are big businesses who are also struggling to get good SMMEs and cooperatives that can be integrated into their value chains,” she said. The Department of Small Business Development has a programme called Centres for Entrepreneurship, is aimed at fostering the culture of entrepreneurship through education, enterprise creation and network of support services. “In order to overcome poverty, unemployment and inequality as outlined in the National Development Plan, my department will implement support mechanisms that include access to finance, business skills development, market access, competitiveness, easing the regulatory environment, advancing localisation and leveraging on public and private sector procurement,” Zulu said.